I just made a retro group on Facebook for chat about growing up in the 1950's, 1960's, or 1970's. If you're interested I hope you'll join us! Do You Remember on Facebook - click here! 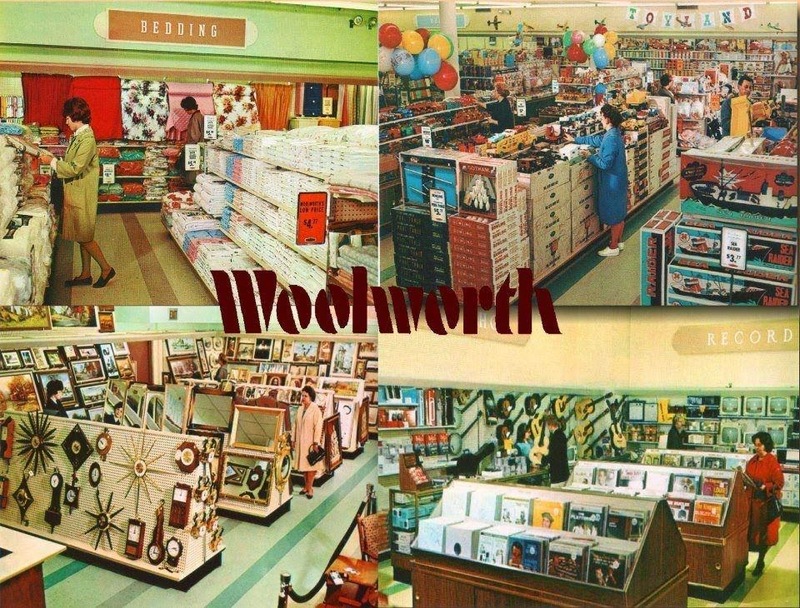 Pictured above -- Woolworth. I loved dimestores as a kid!